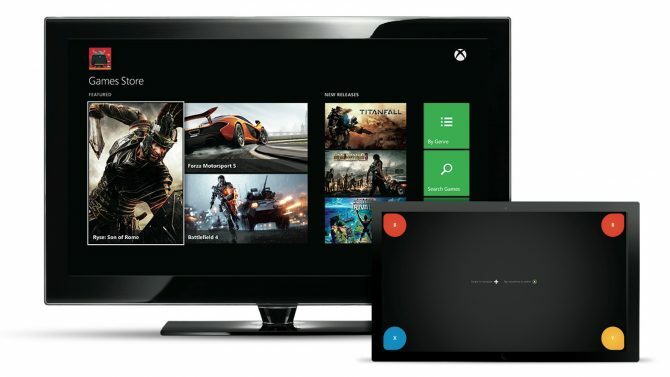 The PlayStation App wasn’t the only one to get an update today, as Microsoft just rolled out a new version of the Xbox One Smartglass beta for Android, numbered 2.2.823.90. Updated Home Page: What have your friends been up to? Check out the Activity Feed on the updated home page! Featured Hub: Brand new hub for Featured Content on your phone! Tons of other bug fixes based on your feedback! 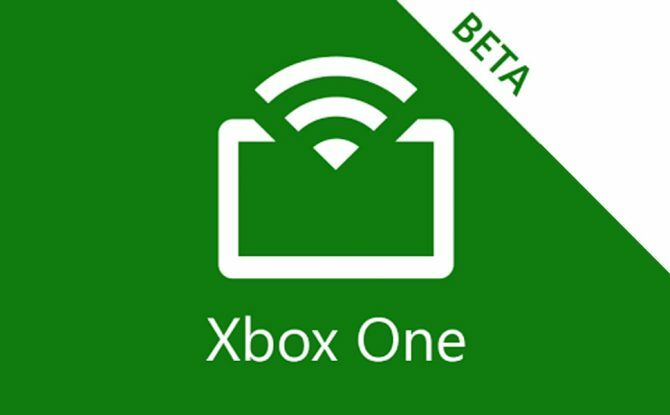 The new beta version can be downloaded here, but should also automatically update on your Android smartphone if you have set it that way.